Developer Frogwares has quietly been making a name for itself over the past dozen years or so with its take on the Arthur Conan Doyle’s iconic Sherlock Holmes. While its titles have never been the darling of games critics, the company has found a large enough following in players hooked on its procedural detective gameplay. You’ll never find its games at the top of monthly NPD, but they do well enough to warrant multiple sequels. While Holmes is arguably the most popular literary character ever created, games featuring him remain relatively niche. If Frogwares is ever going to break into the mainstream, it will have to do it with an original title. 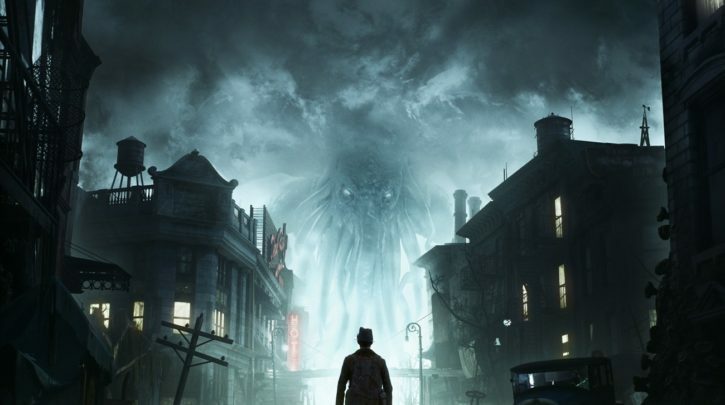 The Sinking City could be that original title. I just hope the developers have what it takes to pull this ambitious project off.